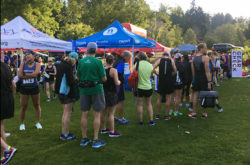 Runmore: Vancouver Running Events › Uncategorized › Welcome to Runmore Canada! We’re hoping to support more Canadian running events and fitness of Canadians! We’re a small group of folks in Vancouver, BC. The site is currently in beta, but we’ll be up and running in no time!